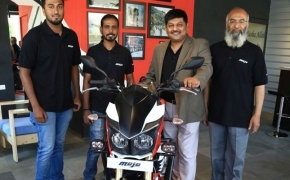 The Mojo, one of the most awaited and talked about motorcycle we have seen made in India. Mahindra has put all their might to make Mojo a perfect flagship model from their stable. 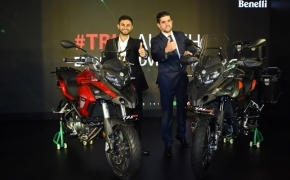 The bike is loaded with features to take on all the reigning brands competing in the same quarter liter segment. 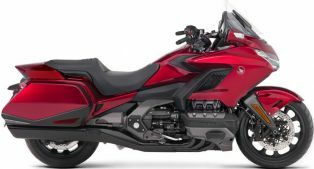 Honda Motorcycle & Scooter India Pvt Ltd. (HMSI) opens bookings for the "King of tourers" 2018 Gold Wing. The motorcycle now comes equipped with loads of electronics, updated chassis and suspension. 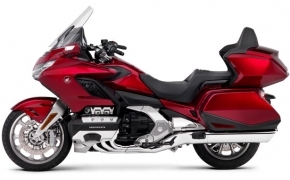 There are two versions of the motorcycle launched for India - Gold Wing and a feature rich Gold Wing Tour. 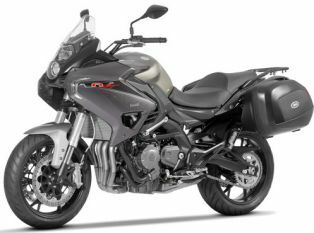 Here's an overview of the big tourer from Honda. 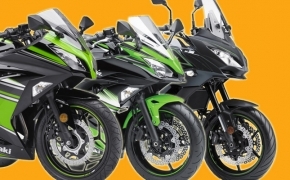 The new 2017 Kawasaki Ninja 650 looks typical &#039;Ninja&#039; especially in Green color. 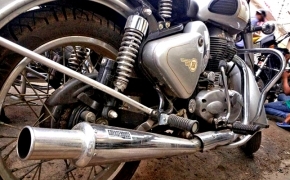 The redesigned fairing adds to the aesthetics of this machine, which has been widely used for touring purpose in India. The bike comes featured with standard Slipper clutch. 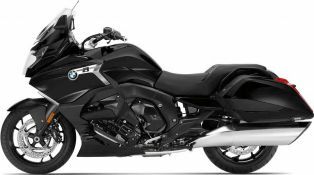 The perfect touring machine in middle weight category has become even better. 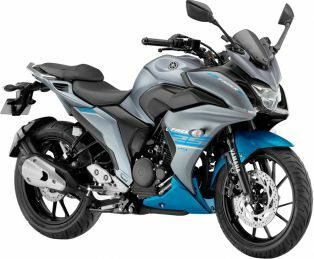 The 2017 Kawasaki Versys 650 in equipped with compact 649cc DOHC twin cylinder engine. 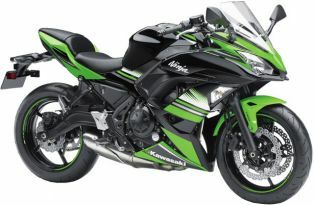 The motorcycle comes featured with double petal disc brakes up front mounted on USD shock absorbers. 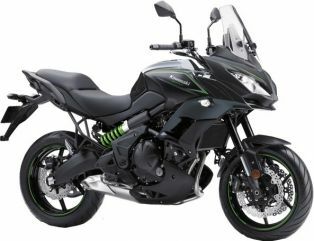 The Kawasaki Versys 650 is the scaled down version of Versys 1000. 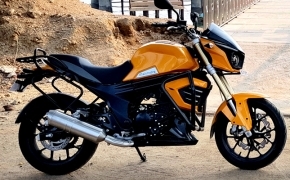 The middle weight adventurer tourer shares the 650cc parallel twin engine from the Ninja 650R and ER-6n. 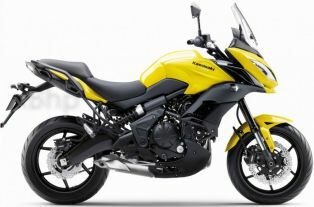 Loaded with features like adjustable front and rear suspension, the Versys 650 also comes with ABS. 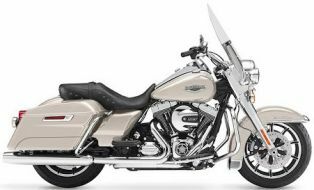 The iconic HD Road King is meant for long touring, it is loaded with all modern day bells and whistles contrary to its retro styling. 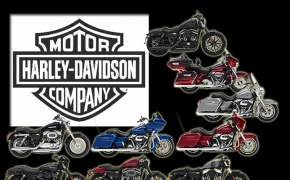 The Road King in India has direct competition from the house of Indian Motorcycles. 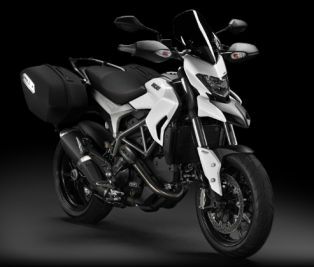 As described by Ducati: &quot;Hyper performance, extreme versatility&quot;. The Hyperstrada comes with high performance the all new 821cc Testastretta 11° engine. This hypermotard has adapted it self for the touring purpose with great ability and grace. Motorcycle Touring demands different kind of riding style. While it involves riding at an optimum speed but it still requires most of your attention. The bike and the rider, both need to stay relaxed and clear-minded while munching long miles. You can’t tour for long while being constantly annoyed by fuel range, vibrations and potential break down. 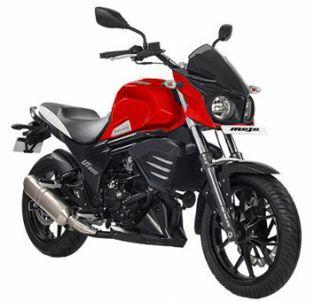 Mahindra has released the stripped down version of their Flagship motorcycle and named it as Mojo UT 300. 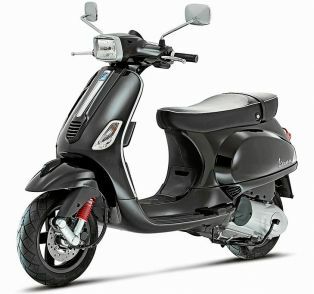 According to the company, it’s a do it all motorcycle, with peppy performance in the city and out on the highway as well. The best part is that, now its Rs 20,000 cheaper than the original Mojo. 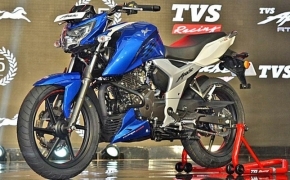 Will these changes finally be enough for the bike to compete in the fast emerging 300-400 cc segment? 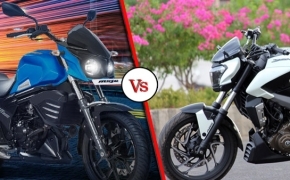 The best way to find out is to compare it with the most value for money motorcycle in this range, the Bajaj Dominar 400. Let’s begin. 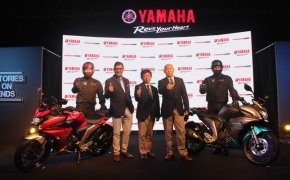 Yamaha launched their all new Fazer 25 the other day in a press event, making it their second quarter liter motorcycle in the market. 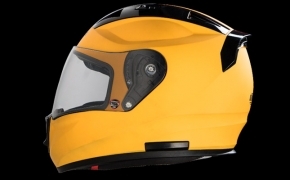 The motorcycle currently locks horns with the Bajaj Pulsar RS200, as it is the only true motorcycle to compete in the segment. 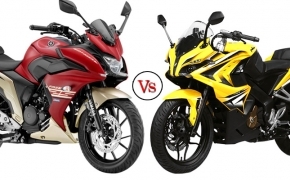 Here's a head to head comparison of both the motorcycles, discussing about the looks and design philosophy, engine and performance, equipment and instrument cluster. Every one of us knew this was going to happen. 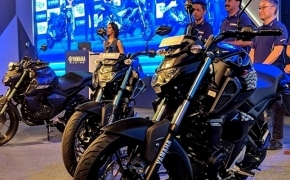 After weeks of leaked photos and videos of the bike, Yamaha’s latest offering in the highly competitive 200-300cc segment is here. 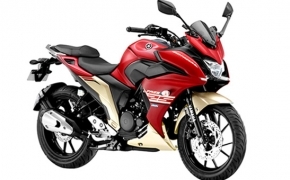 Enter the Yamaha Fazer25. What’s new on the bike? What has changed since the previous FZ-25? Let’s dive in, to find out. 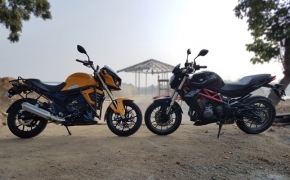 This shootout is mainly done to compare the Italian Benelli TNT 300 and the Indian Mahindra Mojo, sometimes I feel proud to say that the Indian manufacturers are taking up initiatives to step into competition with foreign manufacturers at cheaper rates and good quality. Let’s see how the Indian squares off against the Italian.